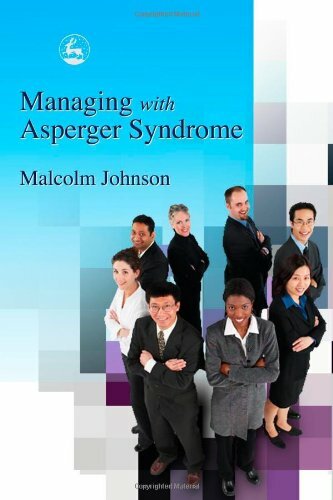 Provides information about people with Asperger Syndrome (AS) working in management positions. The author draws on his personal experiences to explain how elements such as the working environment, managing staff, group dynamics and office politics can have a profound influence on work performance. He provides examples and guidance on adapting to the workplace and coping with the pressures and demands of professional roles.